Mobile payments provider Square was valued at 3.25 Billion just a couple years ago. Now they’re hemorrhaging and likely to sell themselves off. What happened? 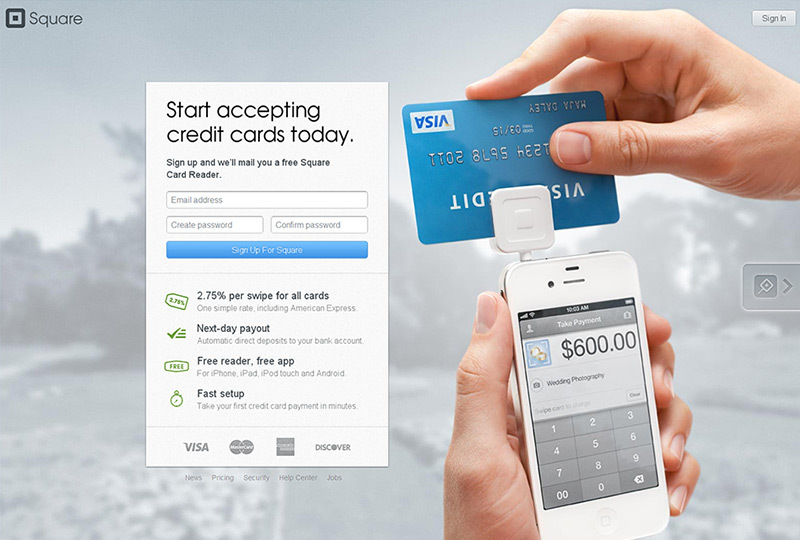 Square’s payment processing margins are razor-thin and sometimes negative. They can’t charge very much for their service because if they do, their customers will forgo Square and set up their own merchant accounts. Seeing as how small businesses provide the fastest-growing source of credit card service revenue, Visa and Mastercard have some incentive to make it painless to set up accounts. Credit card processing for small merchants is slightly annoying but not actually that bad. Square is dying because the collective pain of payments processing is less than the pain of building Square. Are all the consumer service startups providing more value to the world than it costs to maintain them? Is the suffering endured by people who have to shop for groceries greater than the cost of hiring a team of hipsters? If not, the pain of building the startup isn’t worth it.